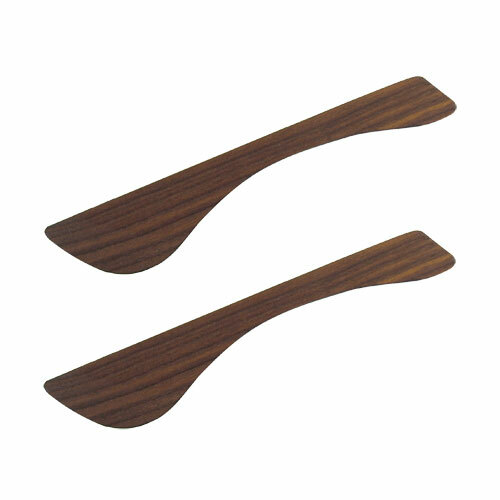 More about Visapaja Butter Knife (Set of 2) Elegantly curved to make slicing as simple as can be, the Visapaja Butter Knife fits easily in the hand. 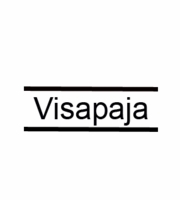 The wood gets its deep color from the way it’s made—by using a special heating process, Visapaja is able to alter the traditional properties of wood to create products that are less water absorbent, and this gives them their rich brown colors. 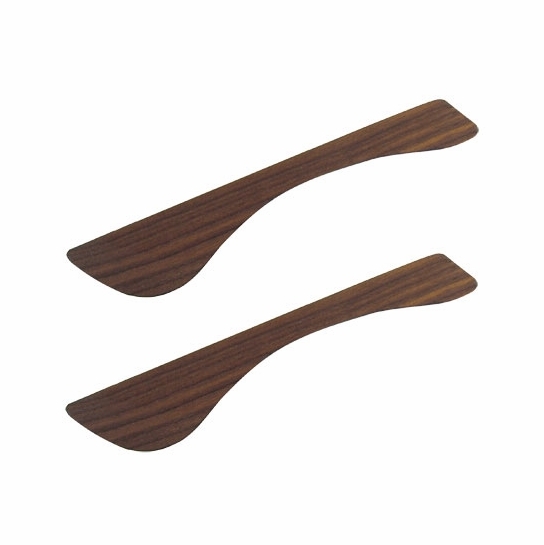 These are great for smearing butter, cream cheese, or cheese spreads. Simple and perfect for a party or just breakfast each morning. I use these for goat-cheese, cream-cheese, and butter. Great for crackers and bread. Well-made. I use these at breakfast for butter and jam.